Upon first learning about your child’s diagnosis of Spina Bifida, it is natural to become deeply concerned about the disability’s impact on your child’s quality of life and that of your entire family, so it is heartening to share good news after eleven years of parenting a child with Spina Bifida. Read the full article at Walk-N-Rolling With Spina Bifida here. 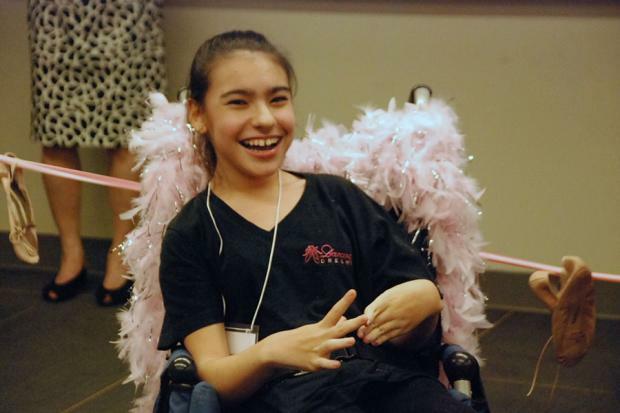 Dancing Dreams, Where Recitals Are Possible for Children With Disabilities At this dance company, children with disabilities can do something they never imagined they could: perform in a dance recital.